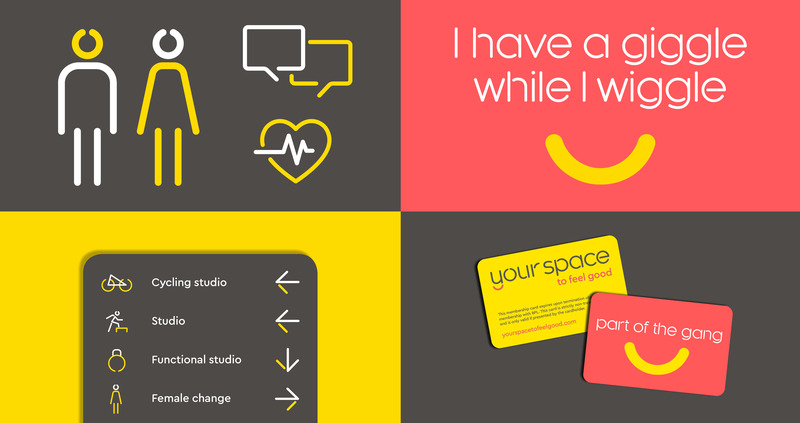 A new brand concept for Barnsley Premier Leisure’s fitness provision across its not for profit gyms and leisure centres. 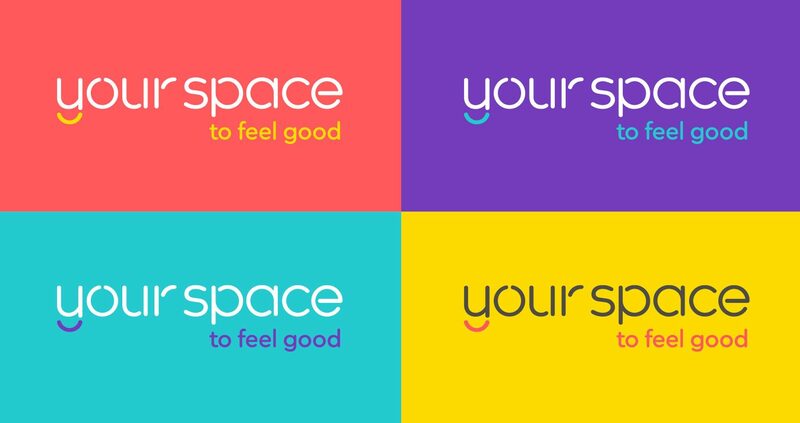 We renamed the gym chain ‘Your Space’ putting the focus on its members and their personal fitness goals. 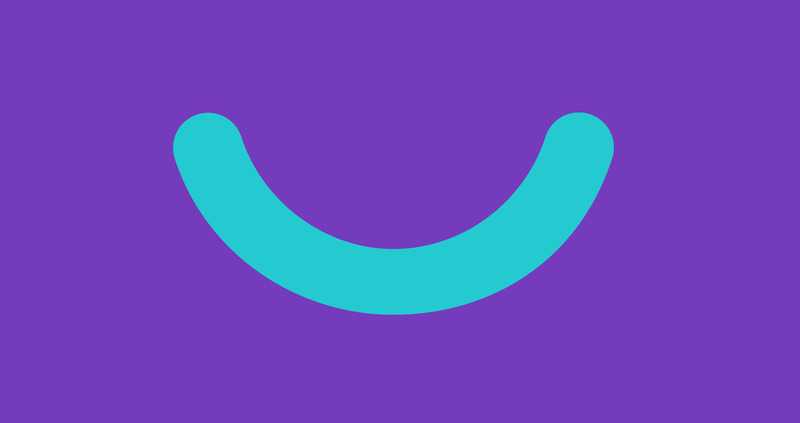 We created a ‘feel good’ multi-coloured fun and friendly brand. 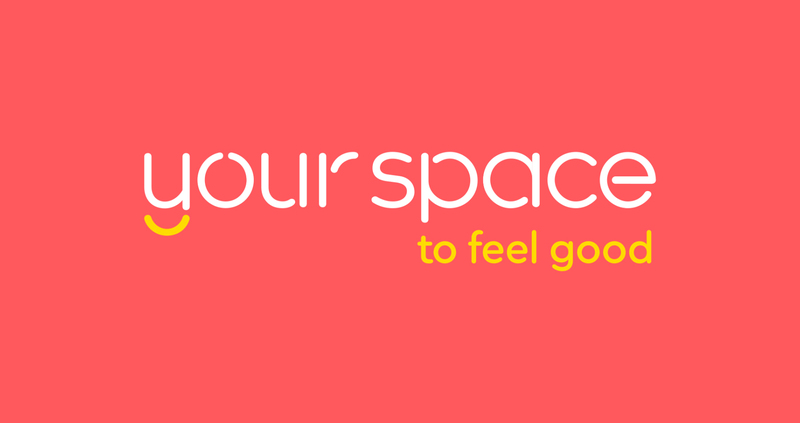 The logo contains a smile device that becomes a visual shorthand to the strapline ‘to feel good’. Brand toolkit creation includes fonts, iconography and tone of voice. 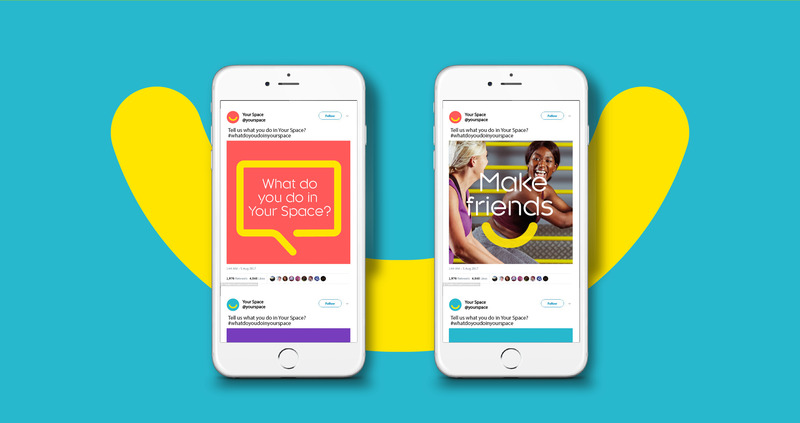 Social media plays an important part in the brand and helps to convey the relaxed and friendly tone of voice. 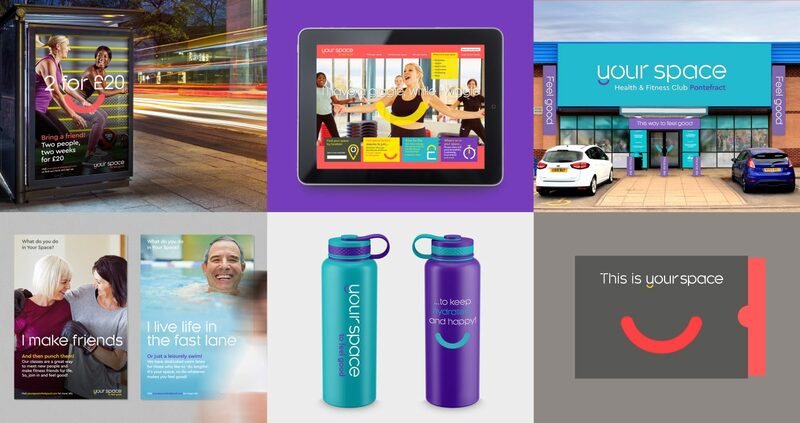 Brand rollout including advertising, exteriors, wayfinding, merchandising and print. 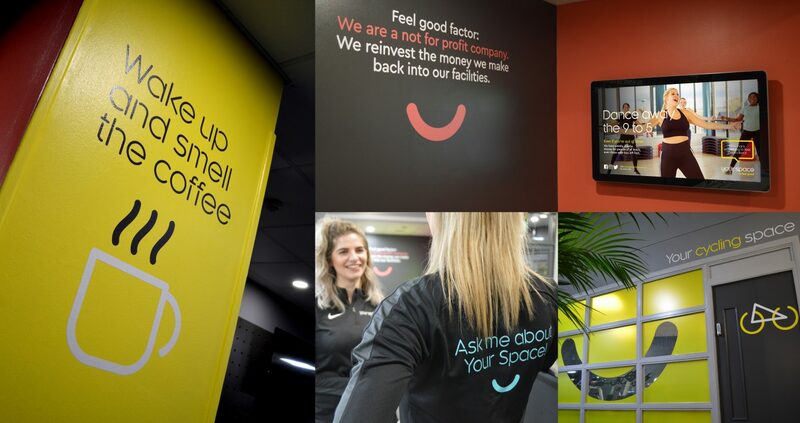 Inside, the brand experience is followed through with uplifting messages, iconography and use of accent brand colours. 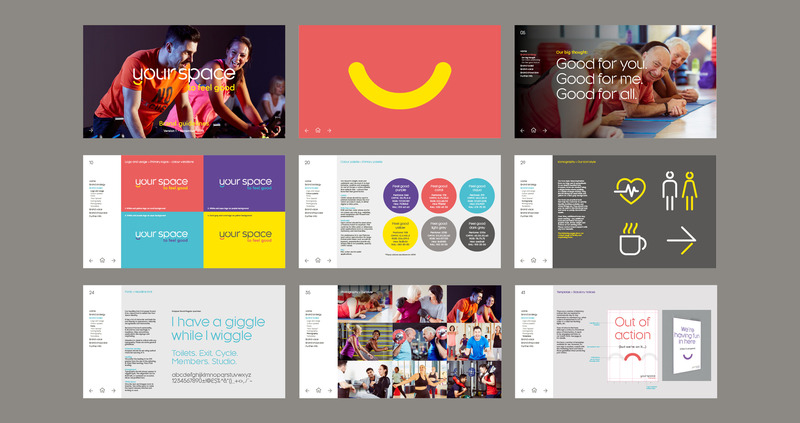 Brand guidelines cover all aspects of the brand. Working with WPA Pinfold was an extremely enjoyable experience – they have the ability to understand your needs by creating a strong visual concept. Their professionalism and support throughout the process was amazing and I would strongly recommend them to all businesses.